Eating a healthier diet and exercising more frequently are usually the two habits that we think about when we set a goal to live healthier. But certain supplements can further help us support our well-being. Elysium Health is a health company that is translating advances in science and technology into clinically-validated health products that work. Elysium was co-founded in 2014 by Dr. Leonard Guarente. Dr. Guarente is the chief scientist at Elysium Health and the director of the Paul F. Glenn Center for Biology of Aging Research at MIT. The company has partnered with prominent academic institutions like Oxford, Harvard, and Cambridge to fulfill its mission of solving the biggest challenges in health. Elysium Health makes a daily supplement called Basis designed to support cellular health. Nicotinamide riboside and pterostilbene are the two ingredients that make up Basis. When combined together, the two increase and sustain levels of NAD+ in our cells. NAD+ is an essential coenzyme to many of our cellular functions. As we age, our levels of NAD+ decline naturally. To ensure the effectiveness of Basis, Elysium Health put the supplement through a clinical trial. The results of the study, which were published in the online science journal npj: Aging and Mechanisms of Disease, proved that Basis increases and sustains NAD+ levels in humans by an average of 40 percent. 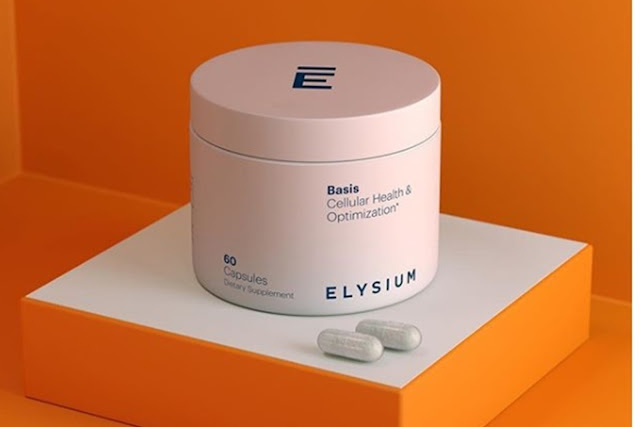 To include Basis in your daily routine, purchase it on Elysium Health's website. The company offers Basis in a variety of subscriptions. A regular month-to-month subscription costs $50 each month. The most popular plan is the six-month subscription to Basis for $270, which breaks down to $45 per month. You can also purchase a one-year subscription to Basis for $480, which breaks down to $40 per month. Individual jars cost. A government economist caused a stir recently when he announced that a family of five only needs P10,000 to survive and quickly corrected it to more than four times that amount. 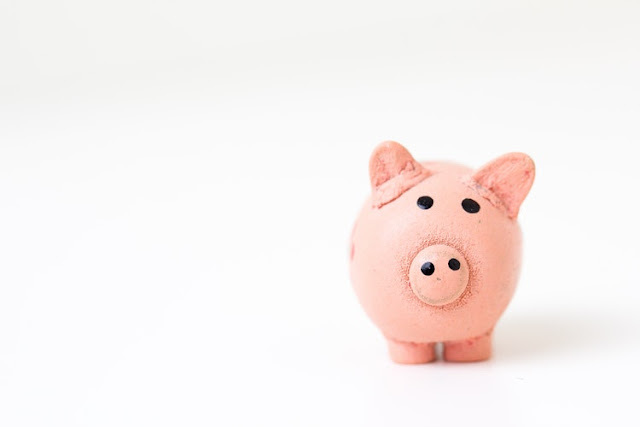 If you’re not sure of how much you should be spending either, perhaps it’s time to look at preparing a household budget, the needs of a family are constantly changing but there are ways to adapt without having to spend lots of money. Whatever your income, whether you’re trying to tighten your belts or just want to feel more in control of your spending, drawing up a budget for the whole family works best if everyone is involved. 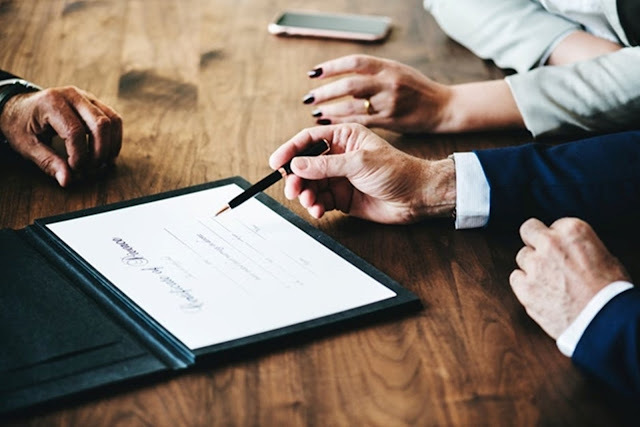 Obviously, your children don’t have to know everything about the family finances, just that you would like them to feel more included in the day to day planning of your family life. Household debt is still on the rise in the Philippines so before you think about how to allocate your money in a budget so that you don’t overspend in the future, you need to face up to any problems with debts or outstanding bills. Then you can start thinking about saving for times when you need a little extra money. 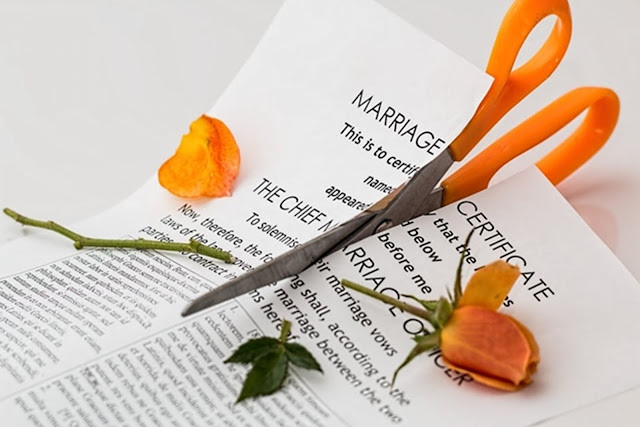 If your children are aware of areas you want to cut back on or that you are saving for a special occasion, they will be more inclined to agree when you have to say to no to a new toy or an extra treat. Last year’s “New Generations Philippines 2017” report showed that 83% of Filipino parents were worried about their kids being able to save money in the future. Giving your children an allowance when you feel they are ready, is a great way to help them understand the value of money and learn how to make their own good decisions about how it is spent. While many bills are fixed, the amount a household spends on food shopping can almost always be reduced. Filipinos already tend to choose retailers that offer good prices and promotions so if you take your children shopping with you, you can choose food together, encourage them to look for offers and bargains and help them to learn how to spend sensibly when they are older. Don’t put off drawing up a family budget, it doesn’t have to be scary You’ll feel better facing up to any financial problems that you have and can then look forward to teaching your children about family finances without worrying about money.